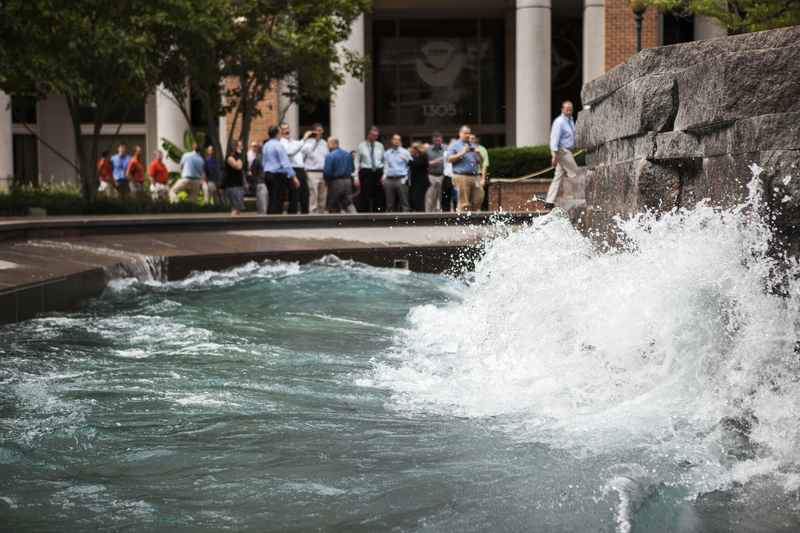 For parents, summer break can seem endless. 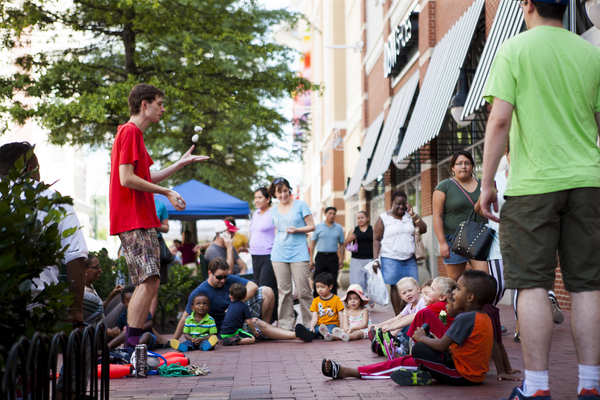 Plan a free or low cost trip into Silver Spring to entertain the kids. 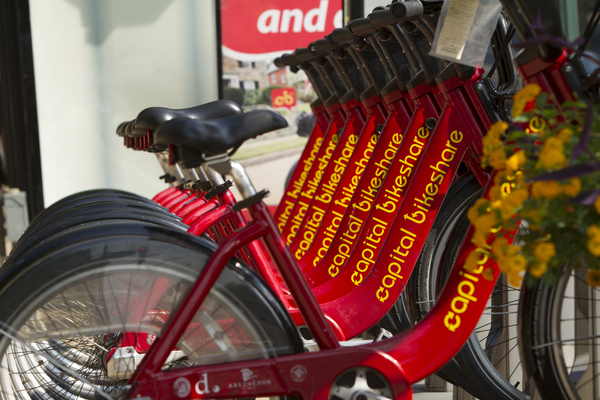 Fill up your water bottles in the courtyard outside of The Fenwick apartment building and take a bike ride on the nearby Capital Crescent Trail. 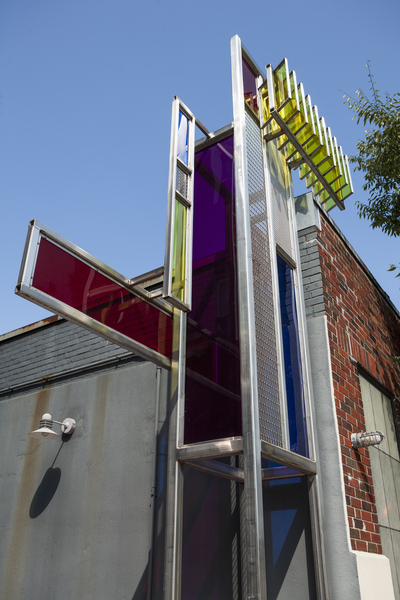 The Fenwick’s visitor friendly outdoor space is a public amenity which features moveable bird housed by artist Margaret Boozer and a neat water filling station for bikers. 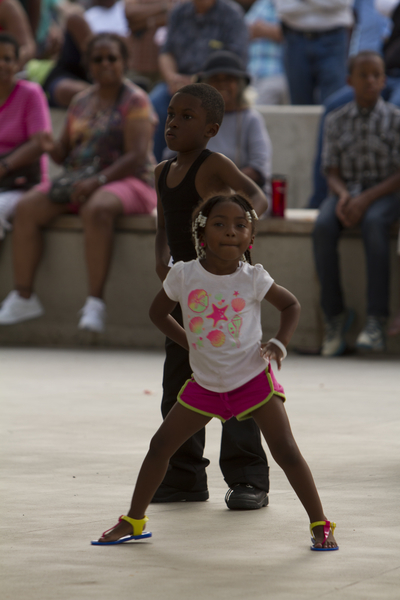 The running man, the moonwalk or the robot…Friday night concerts at Silver Plaza are a great way for parents to show their kids their smooth dance moves. 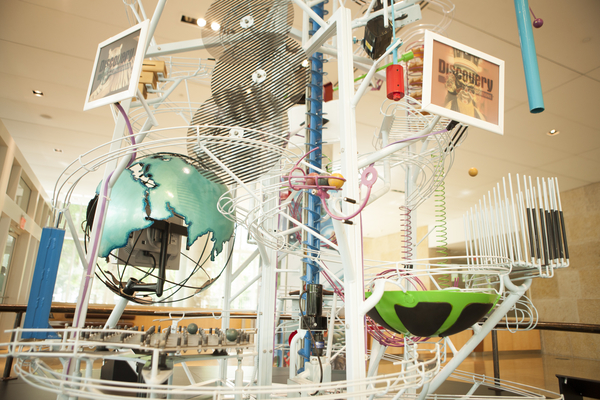 The Discovery Communications lobby also boasts an audio kinetic ball machine by George Rhoades. This Rube Goldberg-like contraption has bouncing balls, ringing bells, moving gorillas, video screens, and whirl-i-gigs galore. Kids will love the weirdness and parents can’t help but track the progress of the machine. 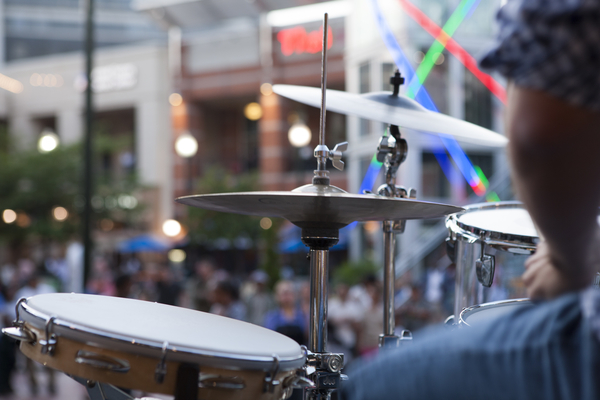 It is a sensory overload that is worth the trip. Visitors must sign in at the front desk for admittance.